Jay Noel's blog for some good ol' promo. 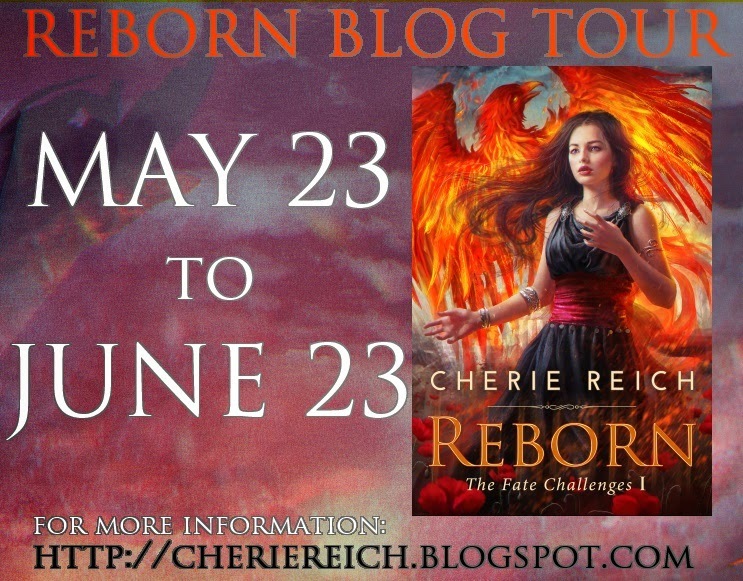 Today's Reborn tidbit: One of the most controversial parts of Reborn with some of my early readers is the woodwoses' section, since some readers didn't understand the purpose of the woodwoses and why Yssa needed to spend time with them in the middle of the novel. Woodwoses are the wild men of the forest. They can be similar to satyrs or fawn, although a bit more humanoid than a mixture of human/animal. The woodwoses of Waldbaum Forest are not native to Amora. They used to live beyond the Great Mountains in Norvadia. They were forced south, away from their homeland, and settled in Amora and gave the name Waldbaum to the forest. They enjoy celebrating and converse with nature. Yssa spends months with the woodwoses, even though Reborn shows only four main chapters with them. If she did not spend this time with them, she would not have discovered Liam's secret or have survived the journey back to the City of Amora. Basically, that section keeps her alive and, to me, is one of the most pivotal parts of the book. Congratulations on your book. It looks very interesting. Best of luck with the tour. Love the woodwoses. And I'm so impressed with your creativity! What a great choice of book for a blog tour. Thank you for sharing it and hosting a giveaway. Congrats again on your book. What fascinating creatures. I love fantasy elements to a story and the Woodwoses are taking on such a terrific role in the story. You really are so creative. Loving the Reborn tidbits. I always enjoy getting a "behind the scenes" look at books. I like that picture! So furry! Heh. 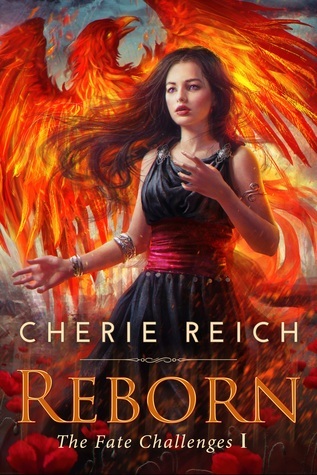 You've got some wild characters in Reborn, Cherie. Very interesting. Nice! And it's so cool seeing your cover all over the Internet. Congrats. Hey Cherie...congratulations on your book. Have it on my TBR list and am looking forward to the read! Woodwoses sound cute. Interesting that it created controversy. $50 in books...nice giveaway! Congratulations on your book release. Woodwoses...that's a pretty scary concept! I'm amazed by how you can create this entire world. Good work! I've heard of satyrs, but not woodroses. Interesting. Oh I love the picture. Furry!